Software as a Service (SaaS) is an alternative to the default installation of a software, being the ideal solution to host corporate training. With SaaS, the company doesn’t buy the software, it acquires an permission to use it and pay for its use as a rental. SaaS applications, also called Web-based software, software on demand or hosted software, are the perfect solution for a company to host corporate training with little investment. This kind of software runs on the provider servers, which have the responsibility to manage access and maintain data security framework, connectivity and servers required for the service. Unlike the traditional model, the SaaS is already installed and configured. The user only accesses the application that is hosted in the cloud and soon it is ready for use. This reduces the setup time and save the contractor to resolve any unforeseen event that may occur during this process. SaaS has a differential in relation to expenses, since usually resides in a shared environment where hardware and software licensing costs are low compared to the traditional model. Another advantage is that the customer and users base can be increased, which is ideal for those who want to host corporate training. This service model also make it possible to small and medium companies have softwares that otherwise would not due to the high cost of the license. 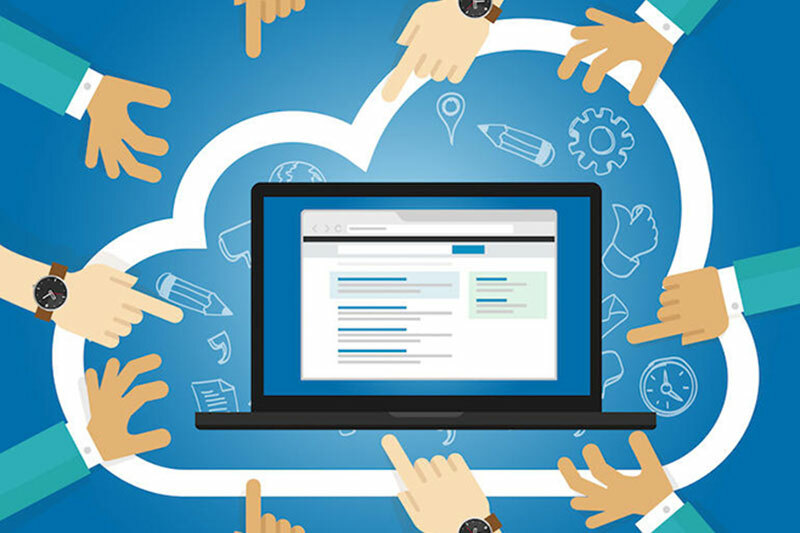 Usually SaaS are hosted in cloud environments that are scalable and have integration with other SaaS offerings. Compared to the traditional model, users do not have to buy another server or software, they only need to enable another application. Many providers like Coursify.me also provide APIs (Application Programming Interfaces) that enable integration with existing applications. Software updates are made by providers and placed at the disposal of its customers. The cost and effort associated with upgrades and new versions are smaller than the traditional model, which usually forces the user to purchase a package and install it. To host corporate training and keep the platform updated, the company does not pay any extra value. SaaS are easy to use, since they come with the best practices and demonstration of use in it. Even in large environments, users can test the software before buying its permission. Also, many providers offer customization to enable companies to meet individual needs, such as the Coursify.me. The advantages of using SaaS in your company to host corporate training and update your collaborators are numerous. 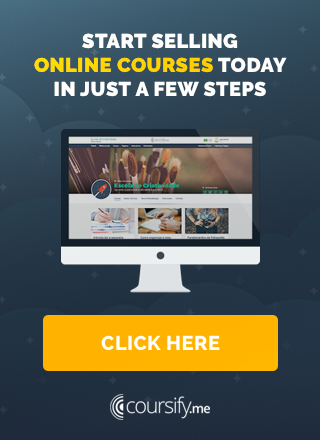 Complete eLearning platform, the Coursify.me is a successful model of SaaS focused on Distance Education. To learn more about our resources and all the benefits that we offer for your business, visit our website or contact us.